NEVER FEAR …. A NEW VENUE IS HERE! 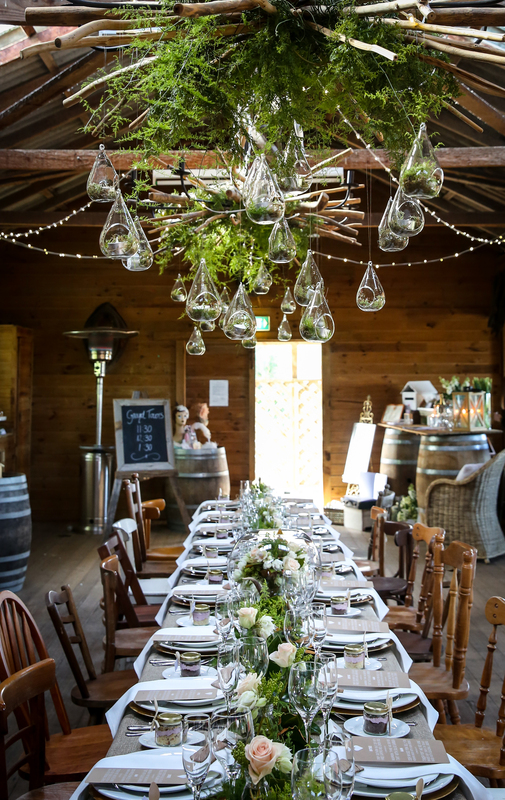 The Barn at the Briars Mt Martha has been a popular venue for brides over the previous years ; oozing that rustic charm that brides desire when planning their dreamy Country/Coastal weddings. Unfortunately this venue is no longer on offer… BUT HERE IS THE GREAT NEWS!!! 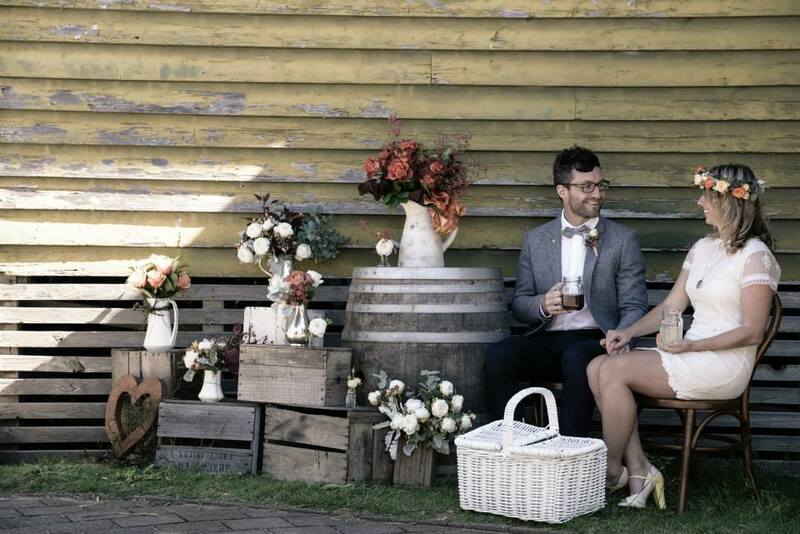 INTRODUCING … THE SHEARING SHED AT ACE HI!!! A few weeks ago we had the pleasure of participating in an Open Expo weekend at the gorgeous new venue. 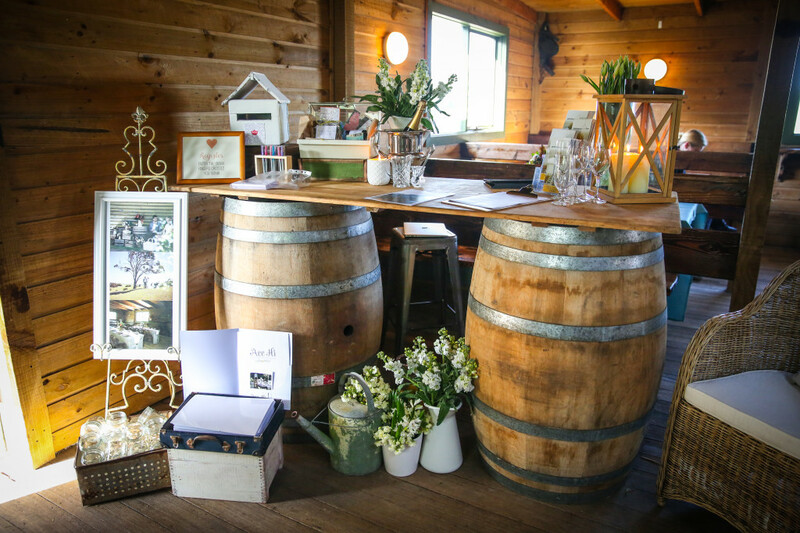 The expo consisted around 10 of the most reputable Event Suppliers on the Mornington Peninsula. 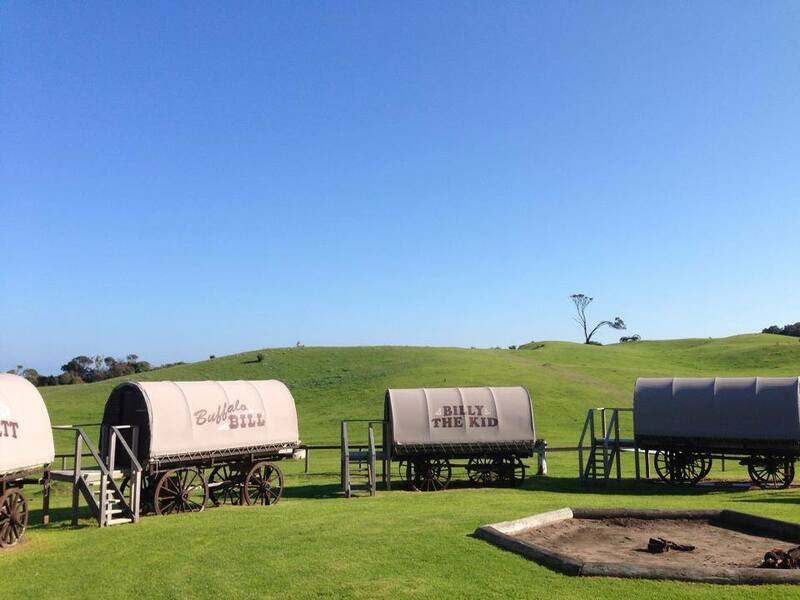 Located just an hour from Melbourne, Ace-Hi offers easy access to all attractions on the Peninsula including some of Victoria’s best beaches and National Parks.Ace-Hi Ranch is set on 200 acres with views of green pastures and horses grazing – it’s like a little town with Bass Strait in the background. 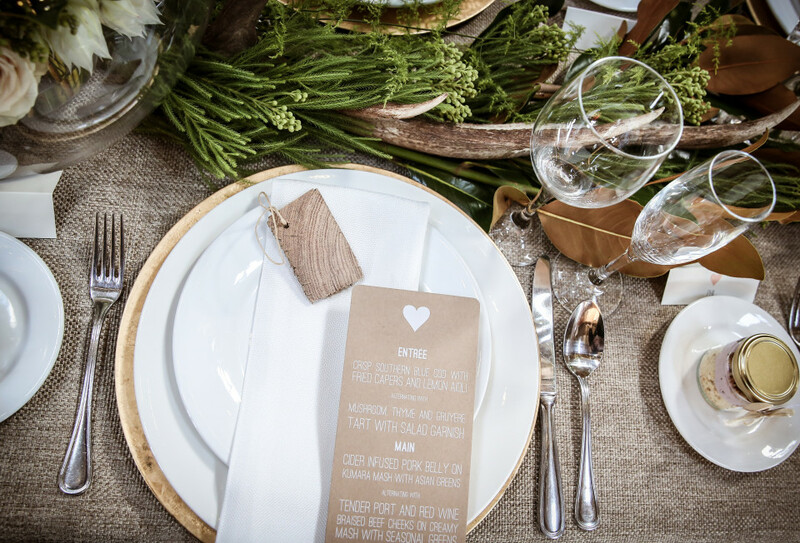 With On-Site accommodation for up to 150 people … Why not make a weekend of your wedding? Interested in this beautiful space!?!!! 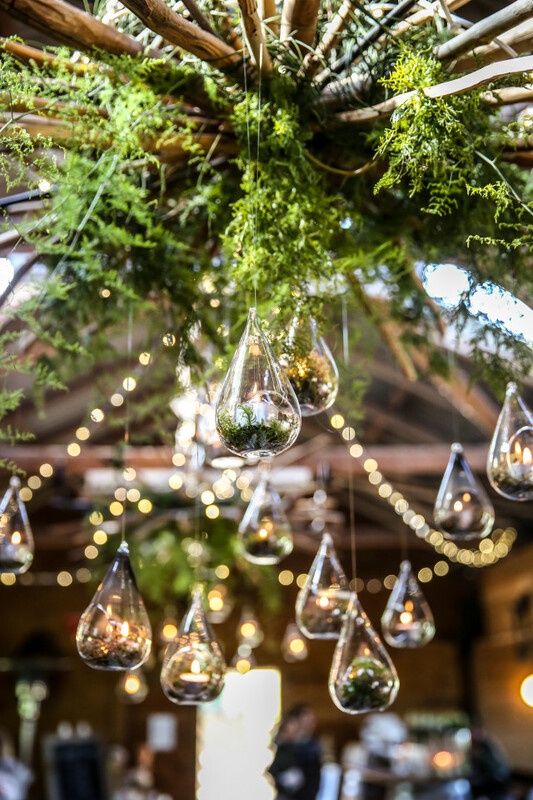 Speak to Jodi from 2blossom today about booking this unique venue!